Give a Child a Life Without Limits! Asthma is the #1 reason why children are hospitalized in Missouri, and allergies are the third most common chronic disease among children under the age of 18. 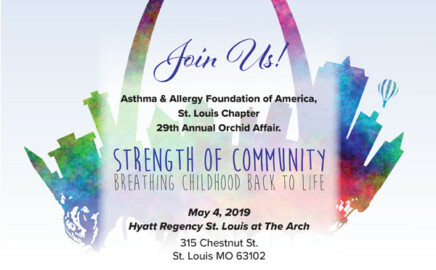 The Asthma and Allergy Foundation of America, St. Louis Chapter (AAFA-STL), a United Way Agency, has been a leading resource for those with asthma and allergies in the St. Louis community for over 30 years. 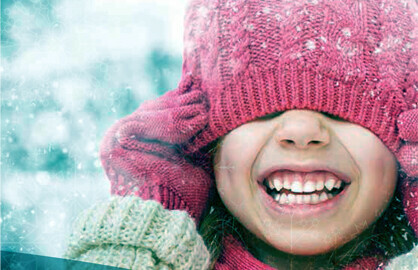 AAFA-STL’s medical assistance program, BREATH (formerly Project Concern), provides uninsured and underinsured children with life-saving asthma and allergy medications, equipment, education, and support. Our educational programs and advocacy also reach families, schools, and nurses all over the Greater St. Louis area.